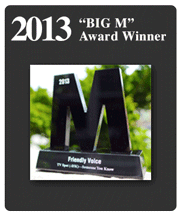 Press | Friendly Voice, Inc.
Find Steve Lawson and Friendly Voice, Inc. in the news. 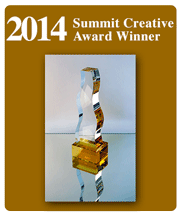 2014 May 23 – Friendly Voice Inc. wins Bronze in Top International Award – 2014 Summit Creative Award. 1992 Summer – KIRO TV’s Monica Hart introduces Steve Lawson as “Someone you Should Know” on 7:30 with Steve Raible.